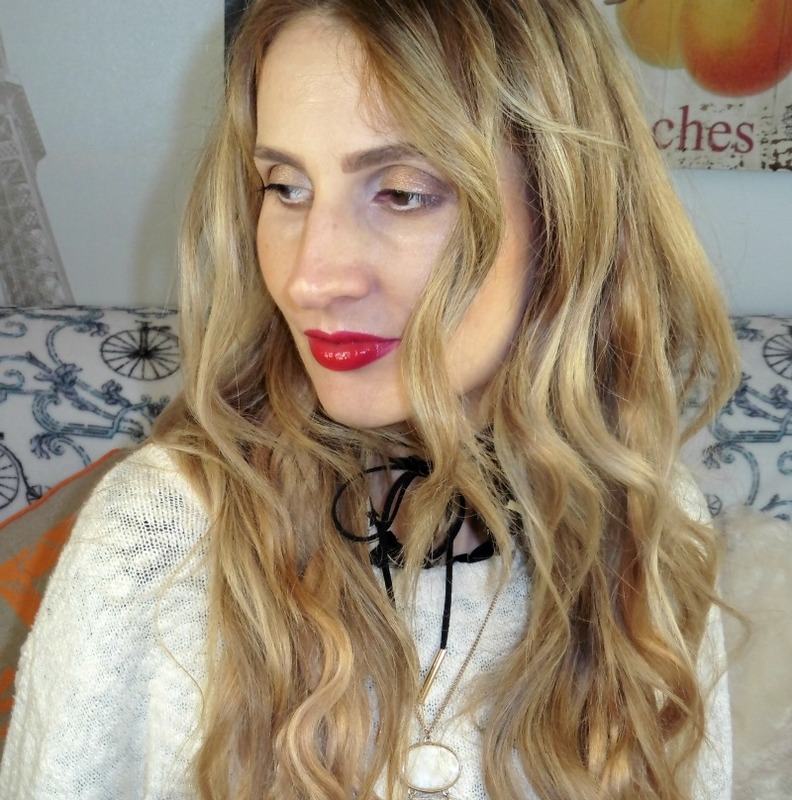 Trench Collection by Sonia Verardo: BENEFIT KA-BROW REVIEW & DEMO! 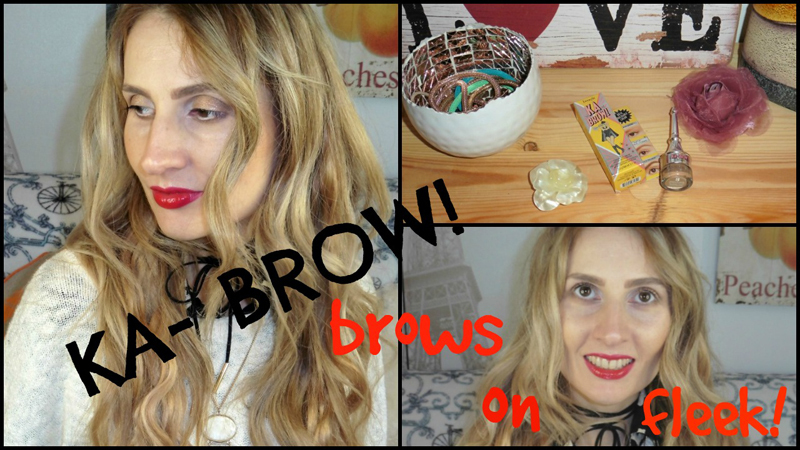 HOW TO GET BROWS ON FLEEK? 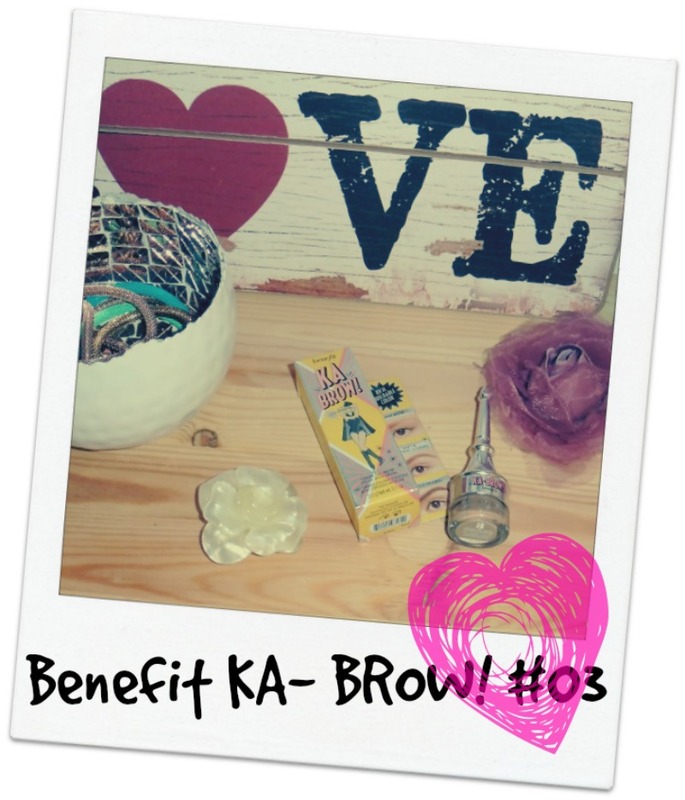 BENEFIT KA-BROW REVIEW & DEMO! HOW TO GET BROWS ON FLEEK? But I heard great reviews about it, and saw tutorials on youtube and on Benefit's web site, so I decided to give it a go! 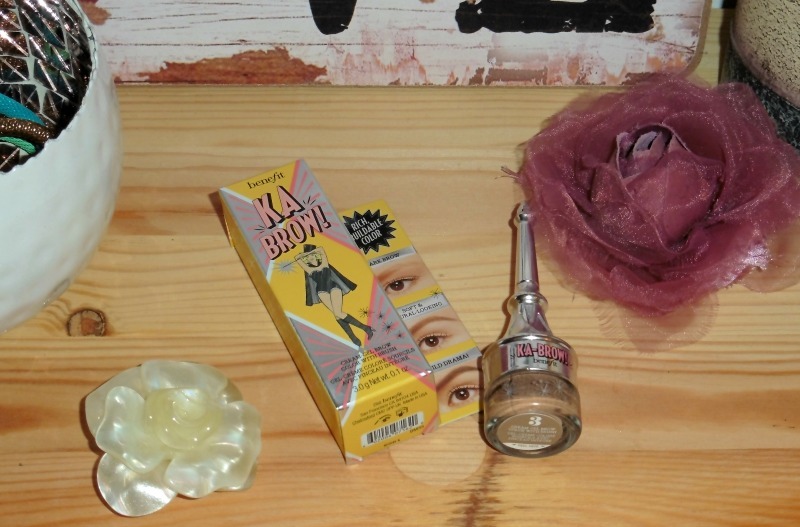 I have to admit, Benefit does have some of the best eyebrow grooming products in their offer! I'm now hooked on this cream- gel and I'm loving the look of my eyebrows. 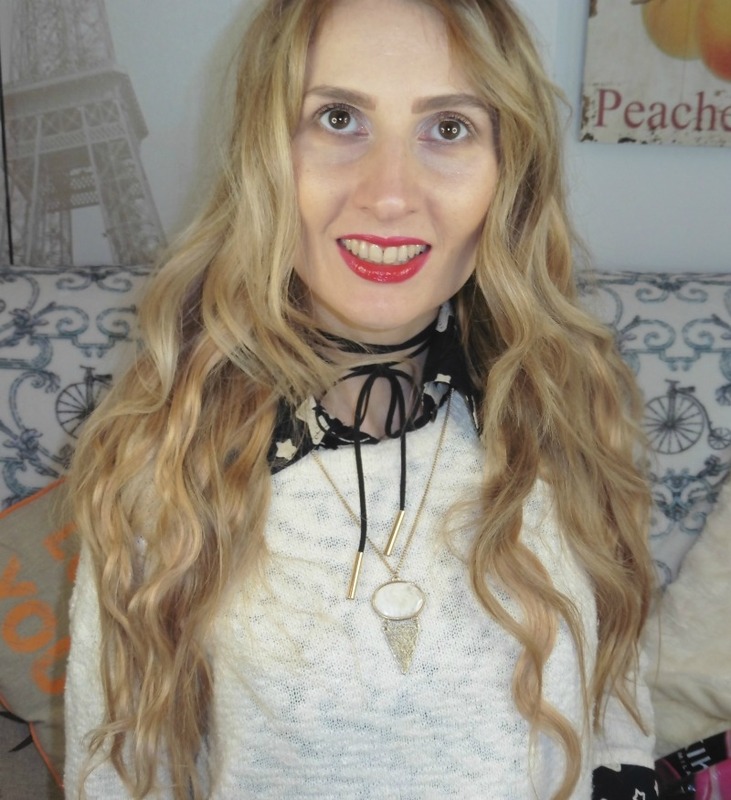 Even though my hair is blonde and I'm very pale skin, I do like to darken my eyebrows a shade or two (obviously, I don't want to do anything crazy with them, but I do like them to stand out and define my face.) I picked the Ka-Brow! in shade # 03 and I find it suits me perfectly. This cream- gel easily fills, sculpts & defines brows. You can create from natural- looking to dramatic results, as the colour is rich and buildable, easy to work with. It's great even for summer time, or working out, as it has a long lasting power and it's waterproof. Now, can I just say a couple of words about the Benefit's packagings? They really do know how to wrap up their products! The lovely appearance may attract you, yes, but their quality will win you over! What is your holly grail eyebrow product? Also, I wanted to quickly mention that the reason why I've been MIA from posting for a couple of past days is because I started vlogmas on my youtube channel! I'm filming and editing every single day, so that takes quite a bit of my time! But I do enjoy it! Yes, I've been super busy with creating content for vlogmas, but I also hope you enjoy watching these videos! My vlogmas series this year is a little bit different: Instead of doing daily vlogs and repeating myself every single day (lol, my life isn't soo exciting! 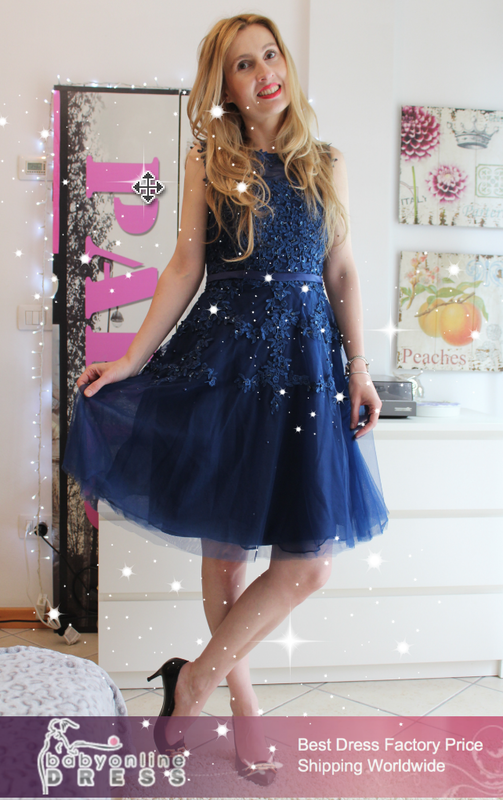 ), I thought I'd offer you a variety of fashion and beauty content instead, on a daily basis, throughout the whole of December! 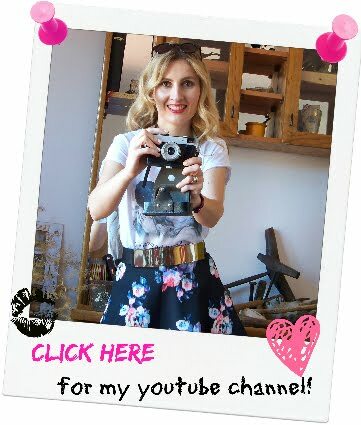 There'll be a few vlogs too, but for the majority of my videos, I want to offer you a good quality content, tutorials, reviews, DIY's, hauls etc.! I appreciate your feedback on vlogmas!